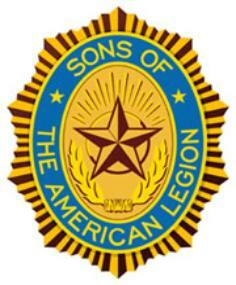 grandson of an American Legion Member or an eligible wartime veteran who is deceased. an application and bring it to the post. necessary to obtain a copy of their DD-214 for proof of wartime military service. or Myheritage.com are a great place to start to find the necessary information. mail slot ot box (inside the legion) or emailed to the address below.